The PH's most promising esports tournament starts now! Announced last month, The Nationals is one of the most ambitious and promising esports tournaments in the Philippines. 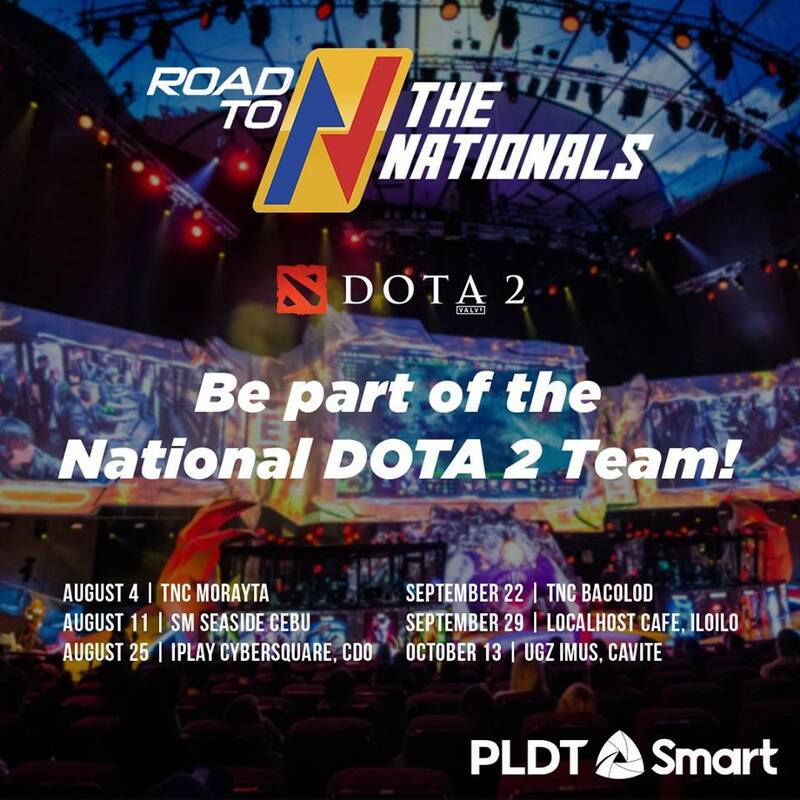 Not only will the Nationals be the place for Pinoy gamers to showcase their esports skills, the tournament also aims to further legitimize esports by being the first franchise-based league in the Philippines; think the Overwatch League with companies buying-in to form esports teams. Though before the league starts, the Road to the Nationals will happen first, which will act as a qualifier of sorts. Winners of the Road to the Nationals have a chance to be drafted by the pioneer teams of the Nationals. Prizes will also be up for grabs of course, with the total prize pool amounting to PHP 1.2 million! 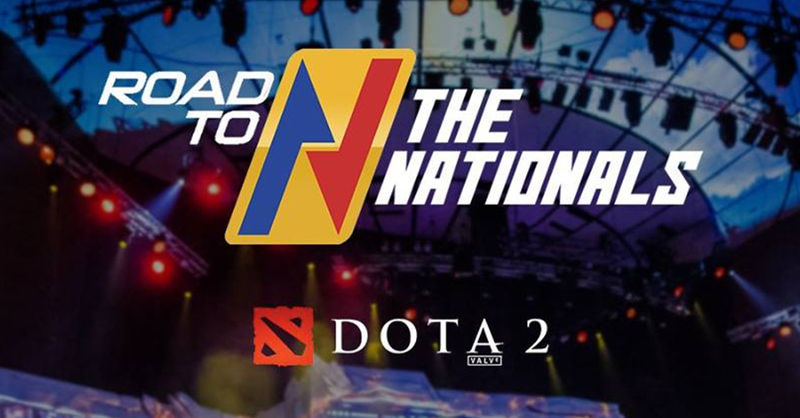 The Dota 2 leg of the Road to the Nationals started last August 4 at TNC Morayta in Manila. The next stages will be set in Cebu (SM Seaside Cebu on August 11); Cagayan de Oro (iPLAY Cybersquare on August 25); Bacolod (TNC Bacolod City on September 22); Iloilo (Localhost Café in Iloilo City on September 29); and Cavite (UGZ in Imus on October 13). The Road to the Nationals will also hold NBA 2K19 tournaments in Cebu, Davao, Cagayan de Oro, Makati, and Marikina this September-October. A Mobile Legends leg will also be announced soon. The top teams of each game by the end will meet in the Finals, which takes place at the eSports and Gaming Summit 2018 this October 26-28. Presented by PLDT and Smart, The Road to the Nationals will air on ESPN5 every Sunday at 10:30 p.m. starting August 12. Interested teams and players may register for the Road to Nationals atwww.thenationalsph.com. Previous articleUniqlo’s Fall/Winter 2018 Collection had us geeking out!